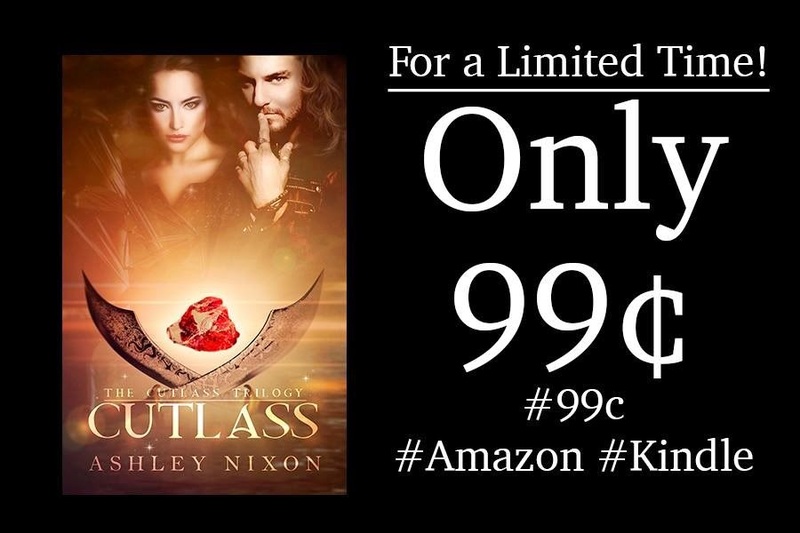 Book Blitz: Cutlass (Cutlass #1) by Ashley Nixon! 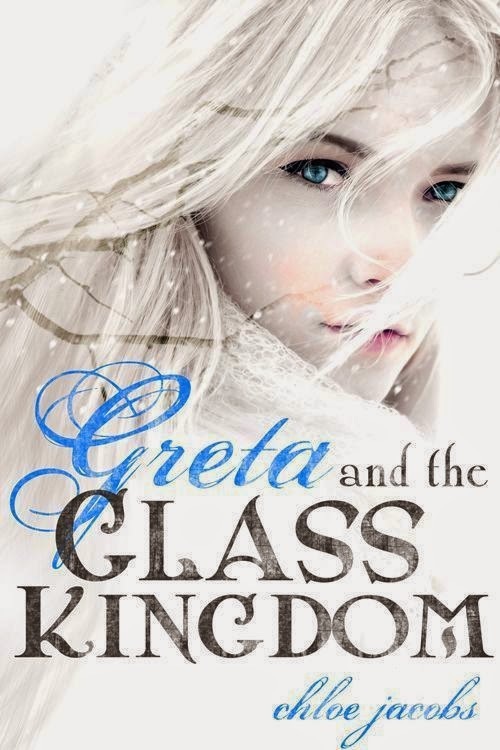 Cover Reveal: Greta and the Glass Kingdom (Mylena Chronicles #2) by Chloe Jacobs! 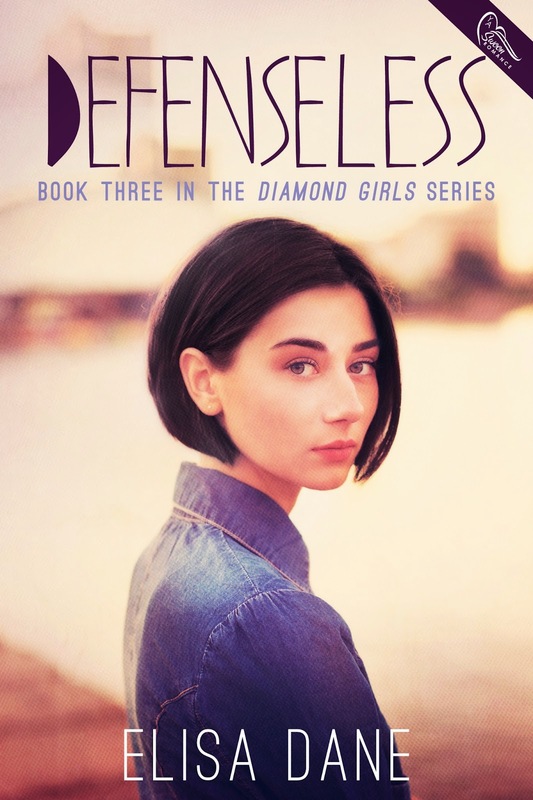 Cover Reveal: Defenseless (Diamond Girls #3) by Elisa Dane! Blog Tour Kick-Off: Reason and Romance by Jenn Young! Blog Tour Kick-Off: The Shadow of Loss by Josefina Gutierrez! Book Blitz Sign Up: Shadow Fire (The Light Chronicles #1) by Kimber Leigh Wheaton! Book Blitz Sign Up: Atlantis Rising by Gloria Craw! 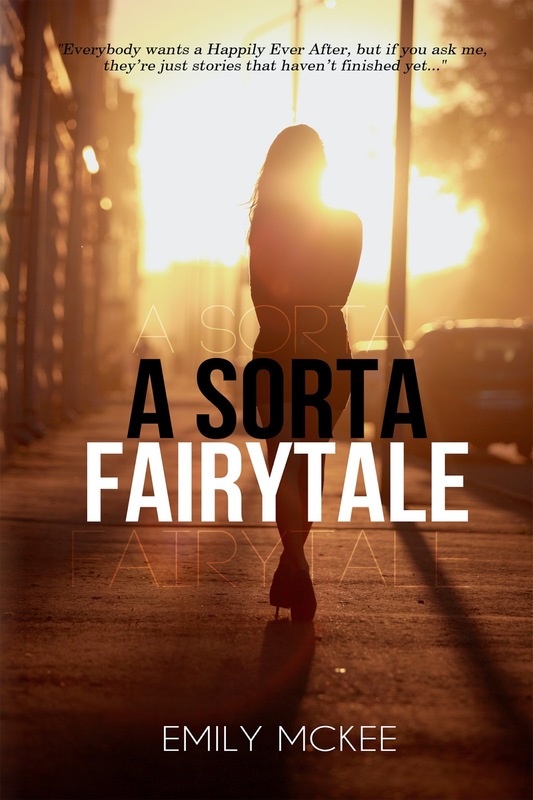 Book Blitz Sign Up: A Sorta Fairytale by Emily McKee! Book Blitz: Take Them By Storm (Angel Island #3) by Marie Landry! Book Blitz: The Last Protector by Stephanie Keyes! 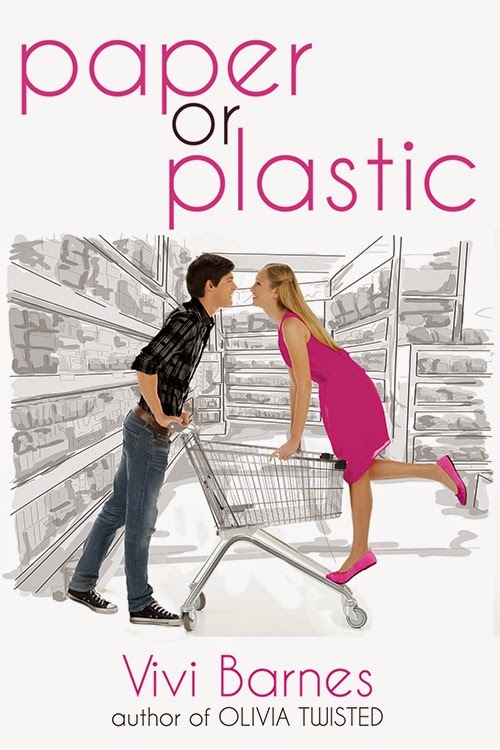 Cover Reveal: Paper or Plastic by Vivi Barnes! 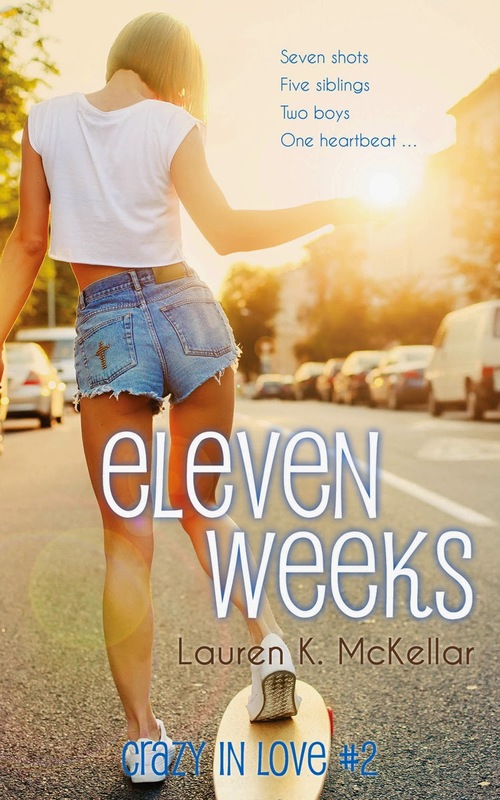 Cover Reveal: Eleven Weeks (Crazy in Love #2) by Lauren K. McKellar! Blog Tour Kick-Off: The Letting by Cathrine Goldstein! Blog Tour Kick-Off: Inner Fire by R.L. Stedman! Blog Tour Kick-Off: The Sham by Ellen Allen! Cover Reveal: A Sorta Fairytale by Emily McKee! Book Blitz: Where Dead Bodies Lie (The Body Dowser Series, #1) by Kat Cazanav! Book Blitz: The Winning Side (University Park, #3) by C.M. Doporto! Trailer Reveal: The Letting by Cathrine Goldstein! 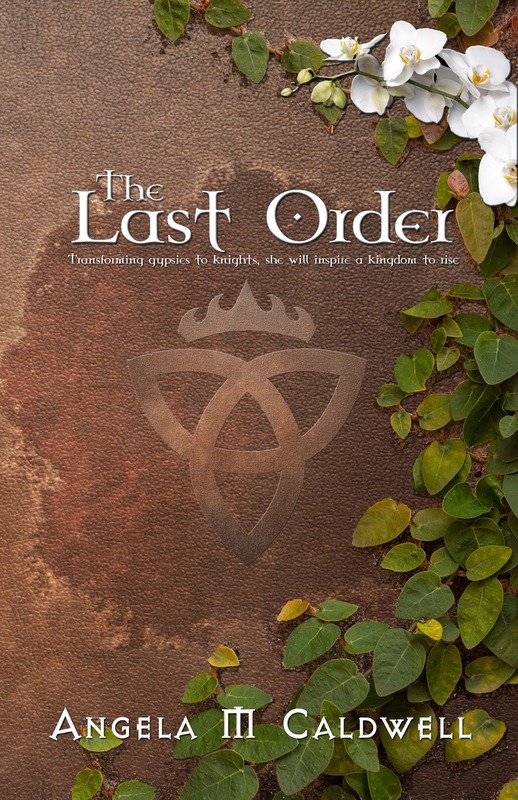 Cover Reveal: The Last Order by Angela Marie Caldwell! Blog Tour Kick-Off: Beautiful Curse by Jen McConnel! Blog Tour Kick-Off: Life In The No Dating Zone by Patricia B. Tighe! 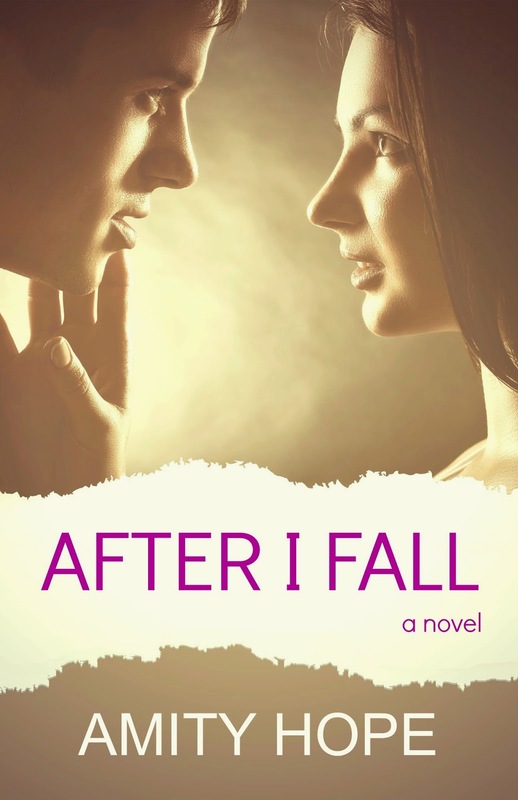 Book Blitz: After I Fall by Amity Hope! When EmLynn’s dad loses his battle with cancer, the last thing she wants is to move across the country to live with her Mom. Her mom left her dad years ago to start a new, improved family with her new, improved husband. When Eric finds himself in the middle of a mess of someone else’s making, the last thing he wants is to be dumped into the foster care system. He’s spent most of his life on his own, so he doesn't see the point of having a pretend family now. A chance meeting has them both thinking that maybe their new town of Roseville isn’t so bad. But as they grow closer, an unknown enemy, along with a tangle of secrets and a web of little white lies, may just be enough to make their newfound love unravel completely. I live in beautiful northern Minnesota with my two sons, two cats and our Rottweiler. If I'm not writing, or spending time with my kids, I'm most likely reading. Book Blitz: Lessons in Love (Lessons in Love #1) by Clarissa Carlyle! Book Blitz Sign Up: The Missing (The Birthright Trilogy Book 2) by Necole Ryse!